Make your eBay shop look professional and unique with our custom eBay HTML shop design and build! 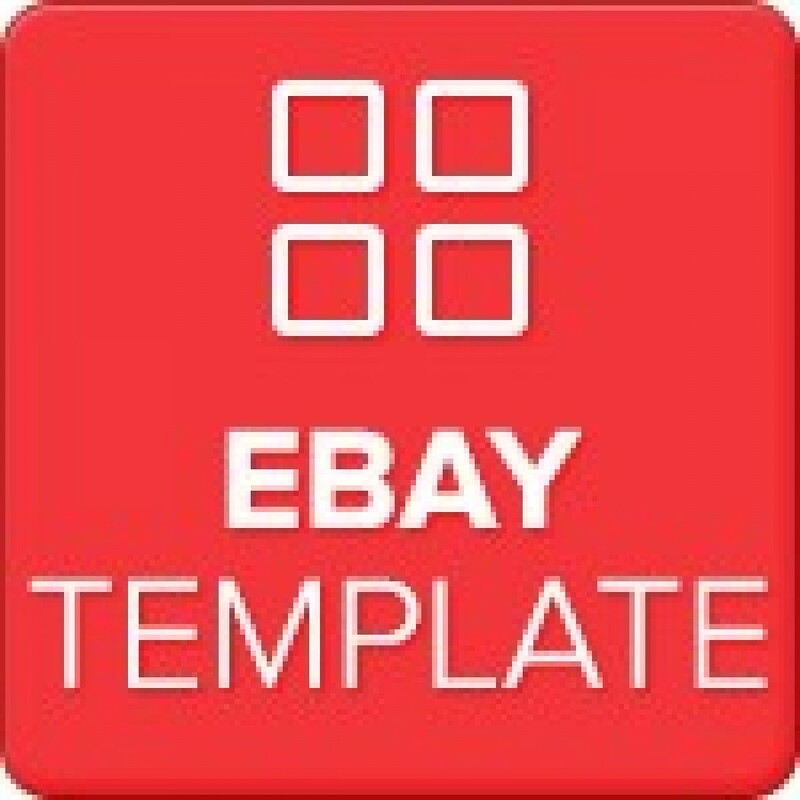 Our eBay shop design & build service provides you with a completely unique eBay store to sell your items through. 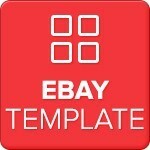 With the help of our skilled designers and developers, your eBay store can look as good as large e-commerce stores. Our designers initially create the first design concept based on any information you provide us with, such as colours, brand guidelines, similar eBay shops you like and more! After your first concept, if you aren’t completely happy then don’t worry – we offer a maximum 4 revisions during the design process free of charge. We are determined to create a custom eBay shop design that you and your customers will love! If you have any questions about our Custom eBay HTML Shop Design & Build, please email our design team by opening a Support Ticket HERE.